The first thing to remember when trying to get around our mountains is that using a GPS in the mountains is sometimes the best way to get lost! 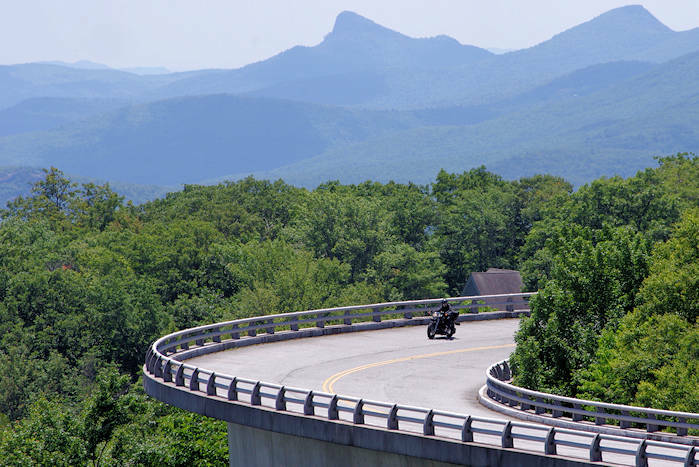 Many mountains roads in the national forests and parks may not be open or in good shape. 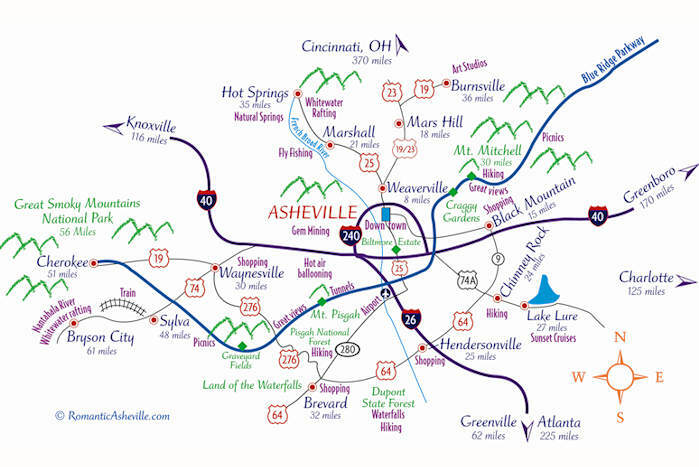 Most visitors drive to Asheville via one of the many highways (including Interstate Highways 40 & 26) that pass through town. If you wish to fly into Asheville, our regional airport is serviced by several major airlines. 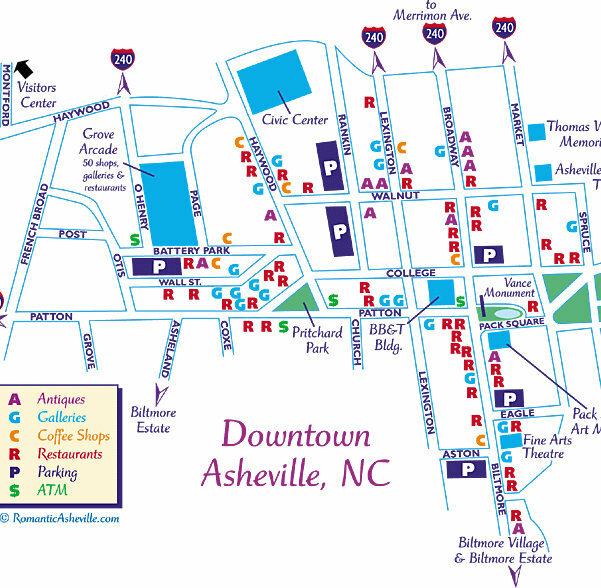 See our Guide to the Asheville Airport. 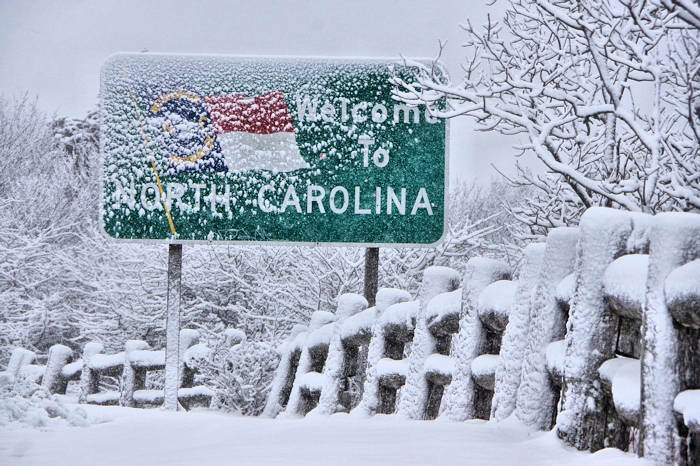 To get a free highway map for the state of North Carolina, stop at a NC Welcome Center at state lines along the interstate highways or order one online here. Go to our many custom Google Maps that we created to help you navigate. Each place featured has a linke to more info.